Today there is no tellinfg for sure what really happened and each lover of the cake can stick to the story he or she feels like, so let's talk about hard facts. 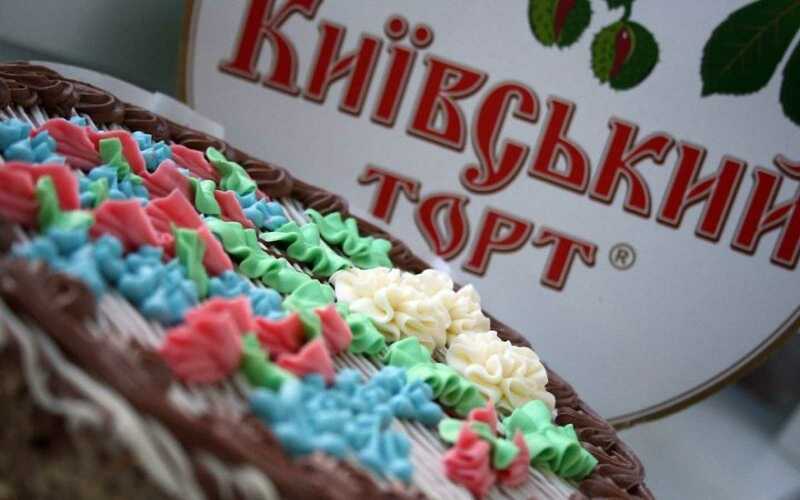 As soon as in 1960s, after being the fashion merchandise, Kyiv Cake at the price of three rubles and thirty kopeks (given average monthly salary of 100 rubles) became the most famous dessrt in the entire Soviet Union. With all the huge demand, it was sold in several selling spots of the city, but it had no influence at its status of a deficit, which meant that in order to taste it or purchase it as a gift, one had to wait in block-long lines and overpay. Vendors from such shops as Ukrainian Delights and Central Grocery Store, selling the cakes, used to become significant friends of a family, as nearly as relatives, because one could ask them to hold back the sought-after dessert. 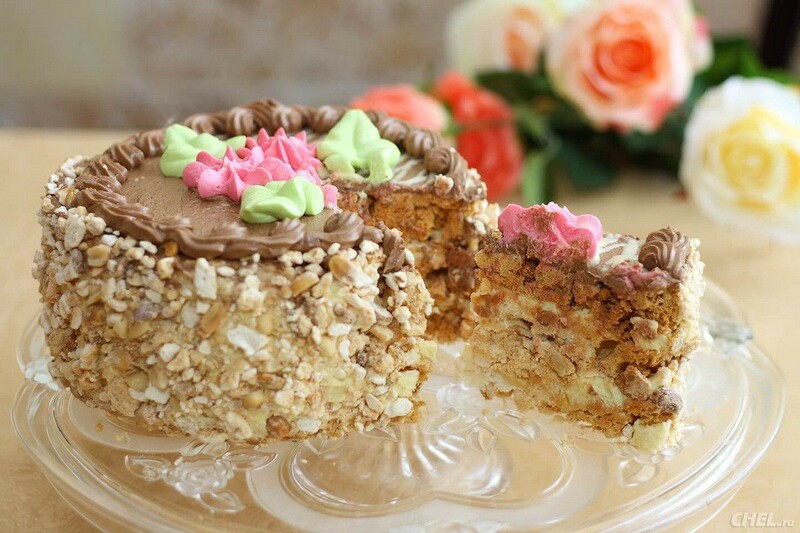 In years of crisis, 1980s-1990s artisans, who were bringing the pleasure of the Kyiv Cake to the world, stood up to the onset of capitalism time with its expensiveness, when they had to refuse cashew in favor of cheaper hazelnut and later peanut. Number of produced cakes dropped first to turn them into unthinkable deficit in the last years of the USSR’s existence – due to it, the delight used to be stolen from means of transport and in the streets. Later, the main souvenir disappeared from the market for a while.